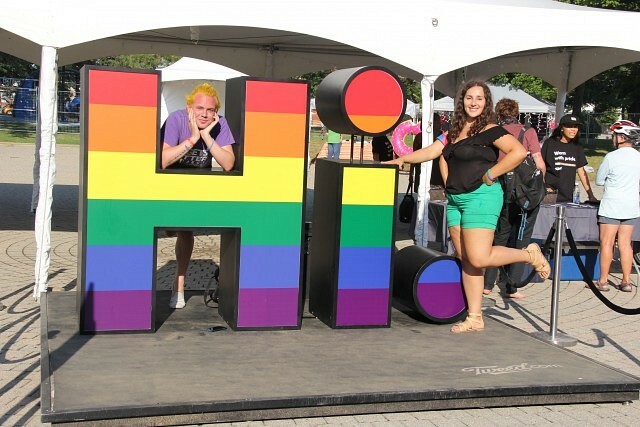 This article is 253 days old. 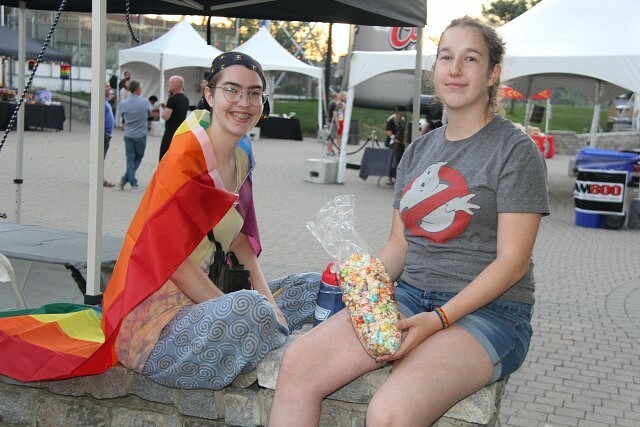 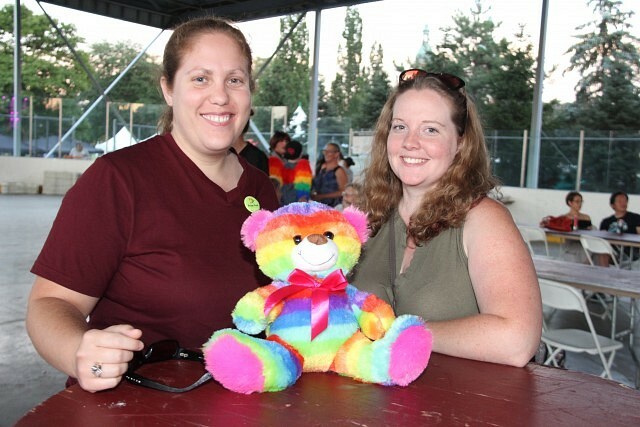 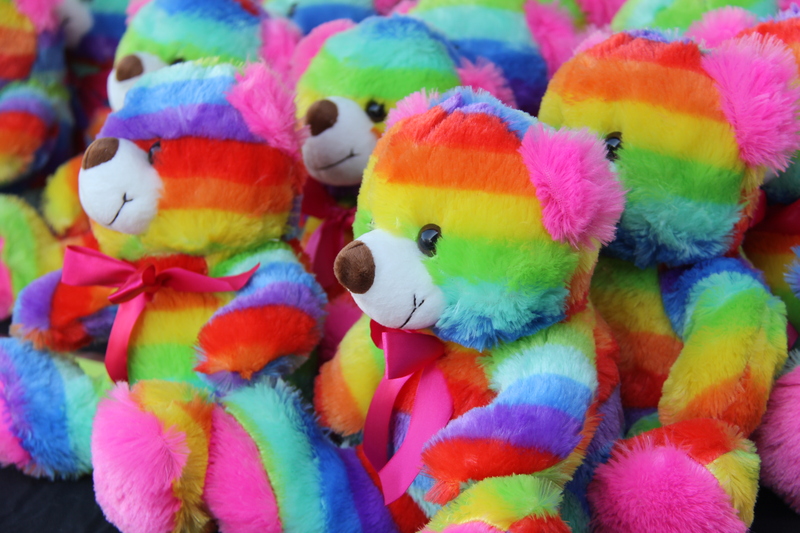 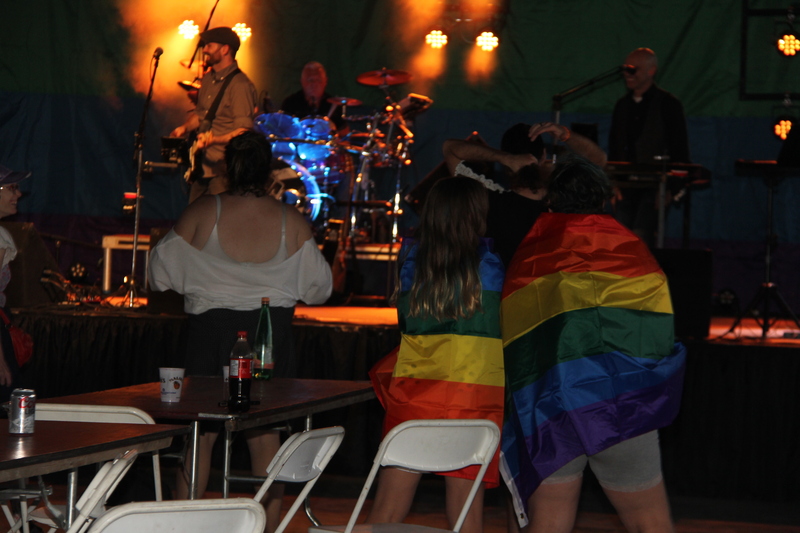 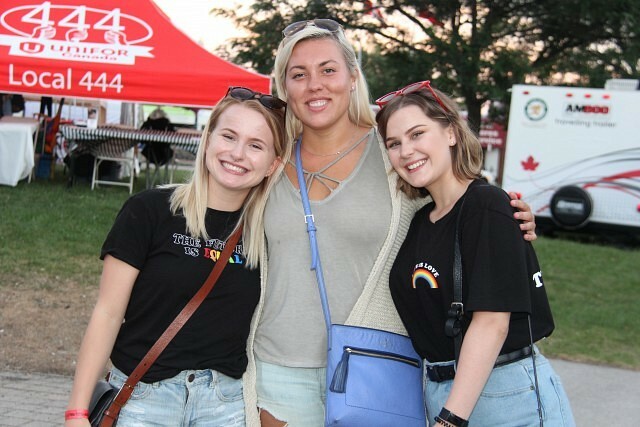 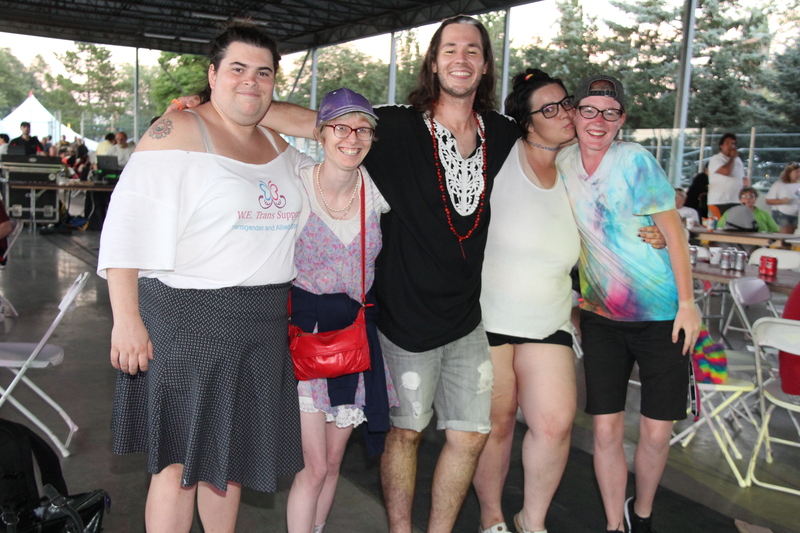 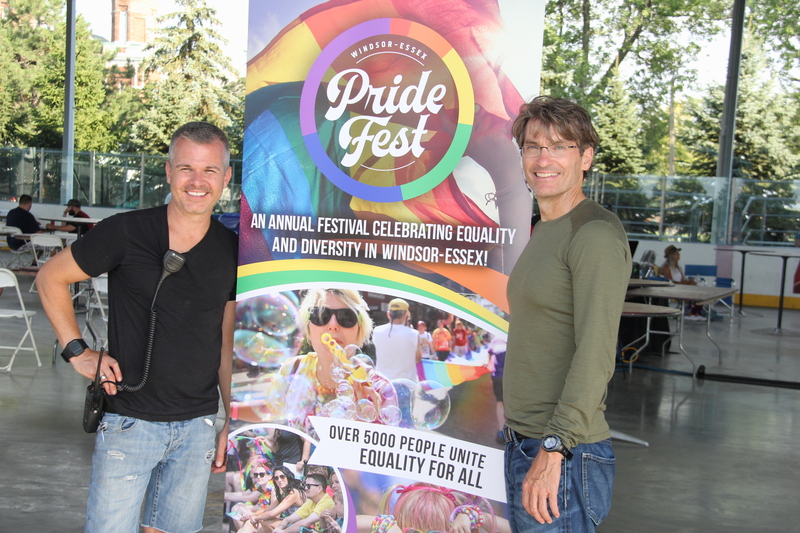 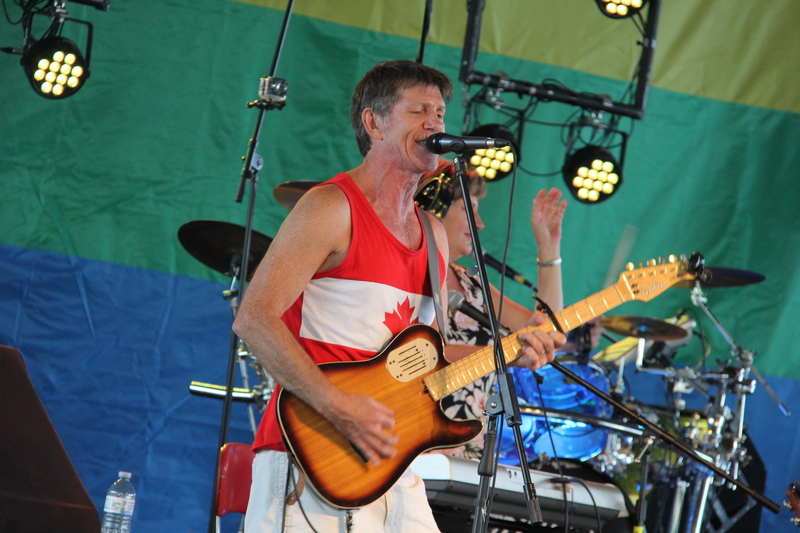 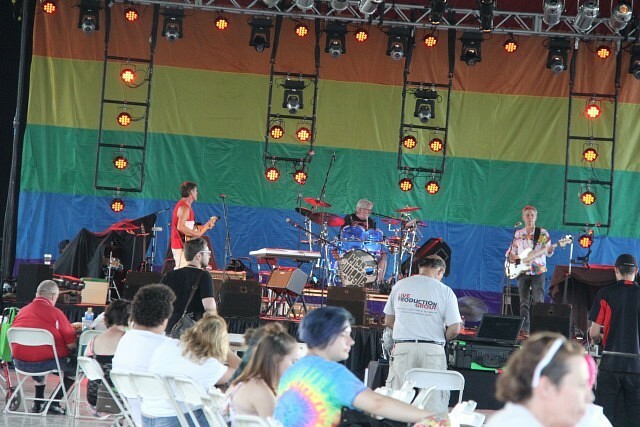 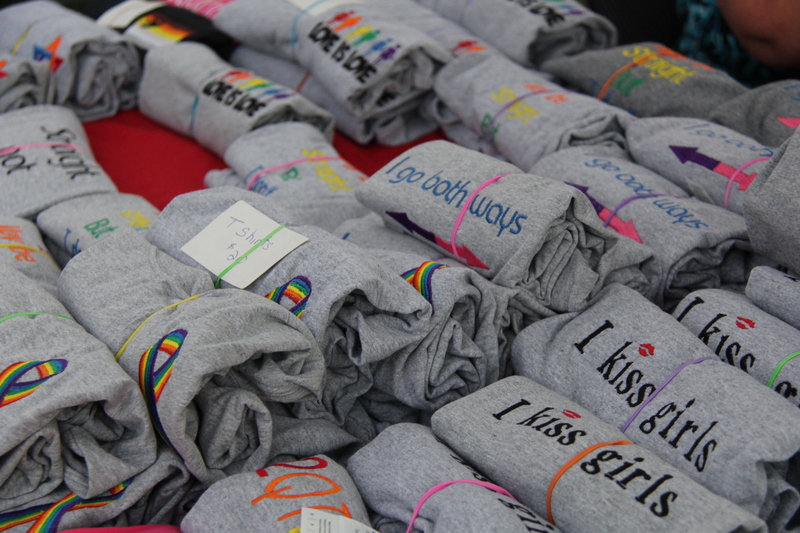 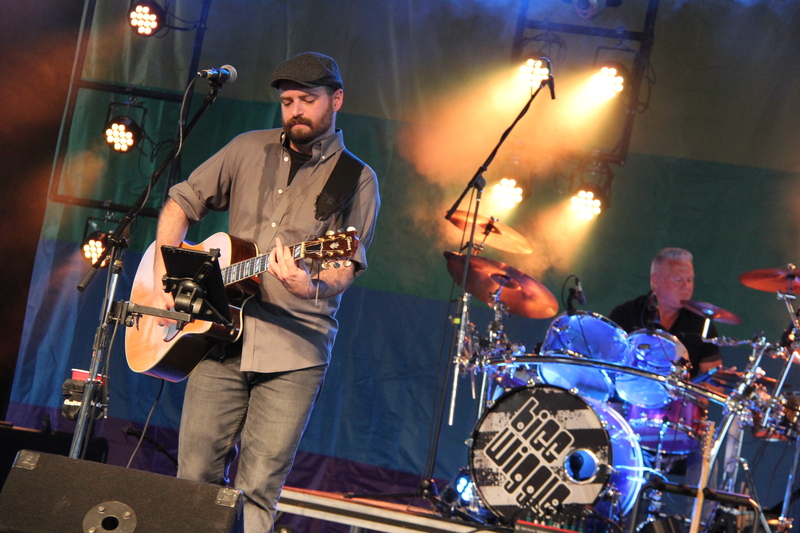 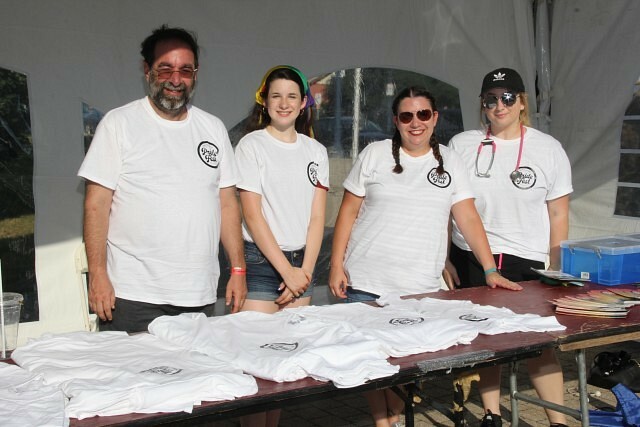 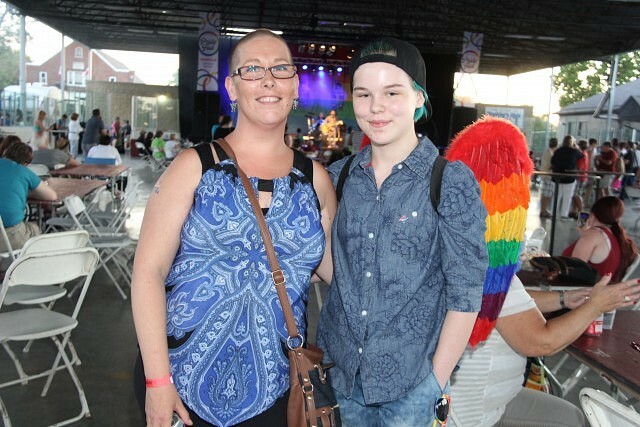 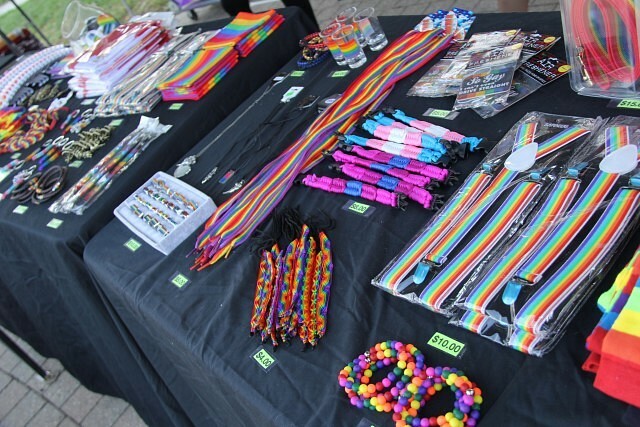 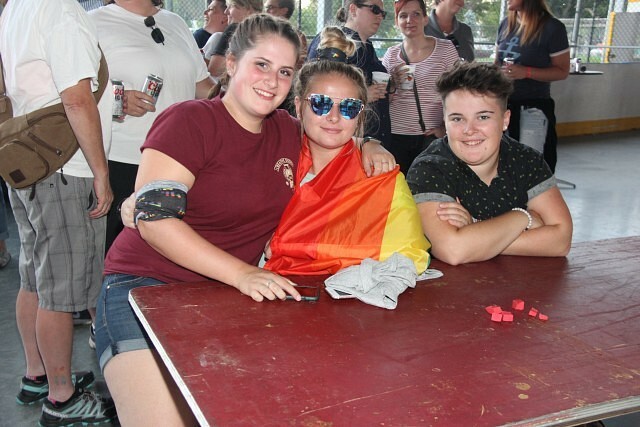 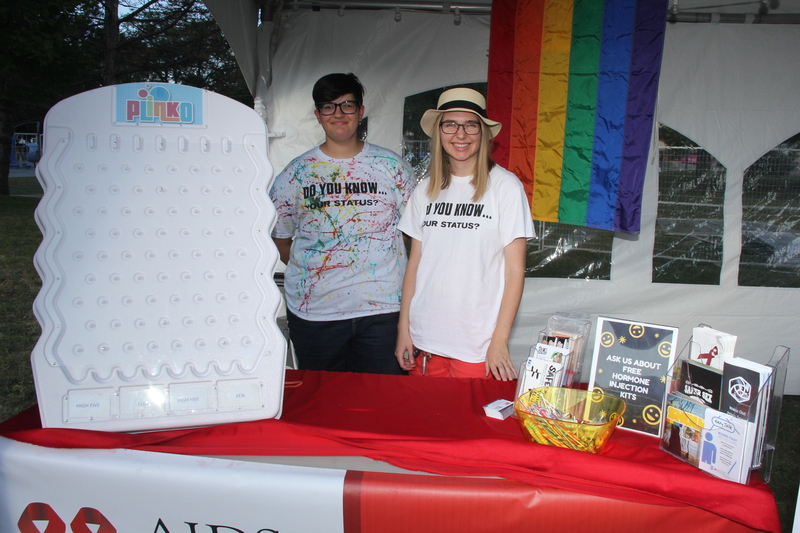 The Windsor Essex Pride Festival is taking place this weekend, starting Friday all the way through Sunday. 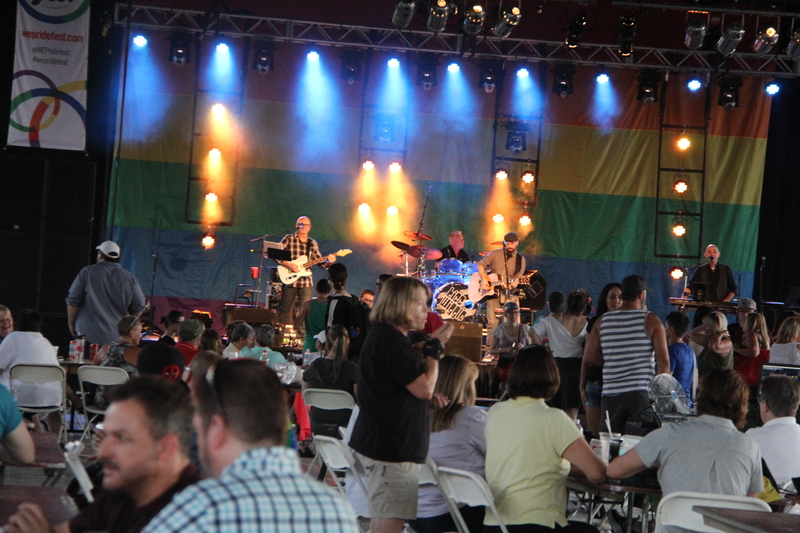 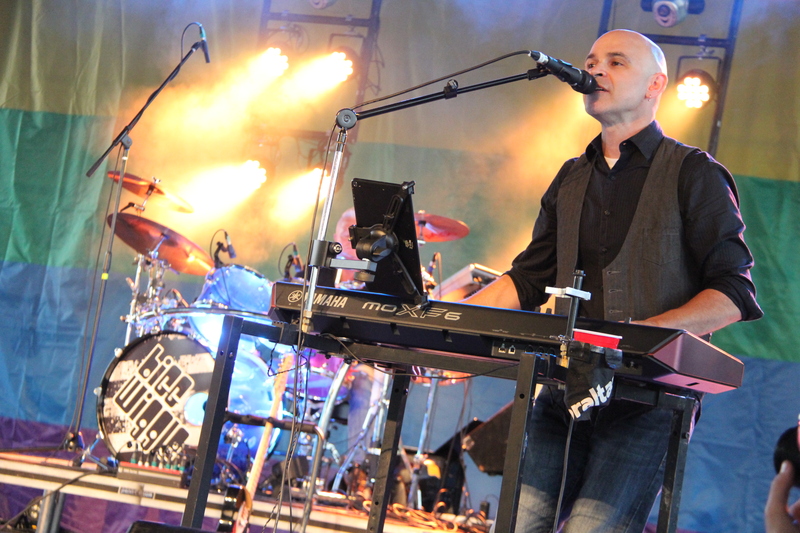 The festival takes place this year at Lanspeary Park, with live entertainment taking place in the hockey rink. 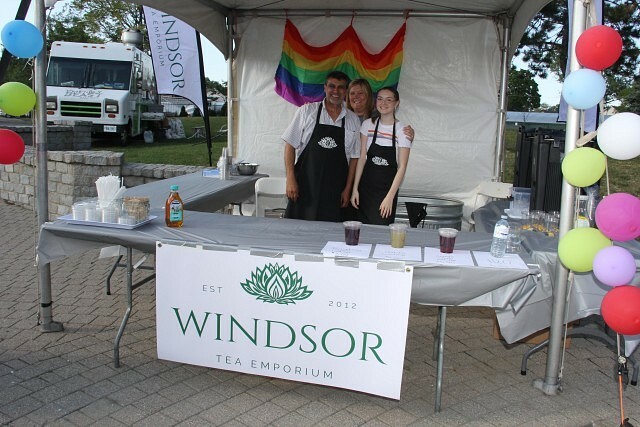 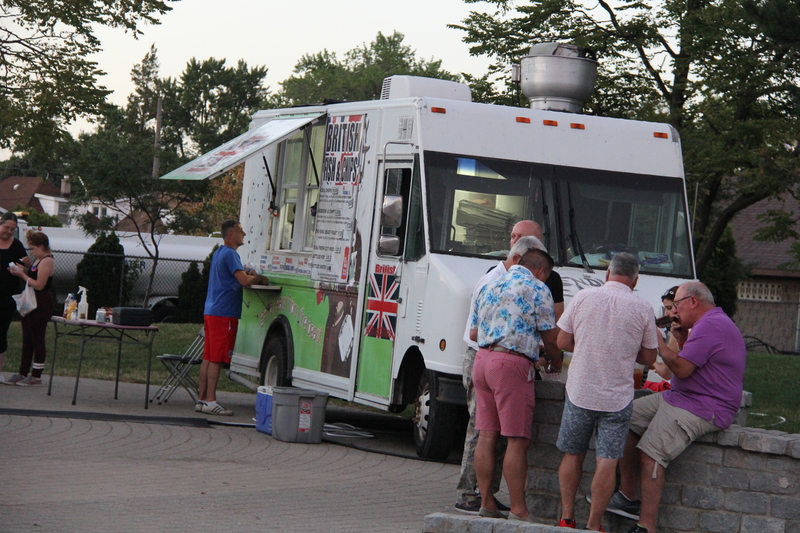 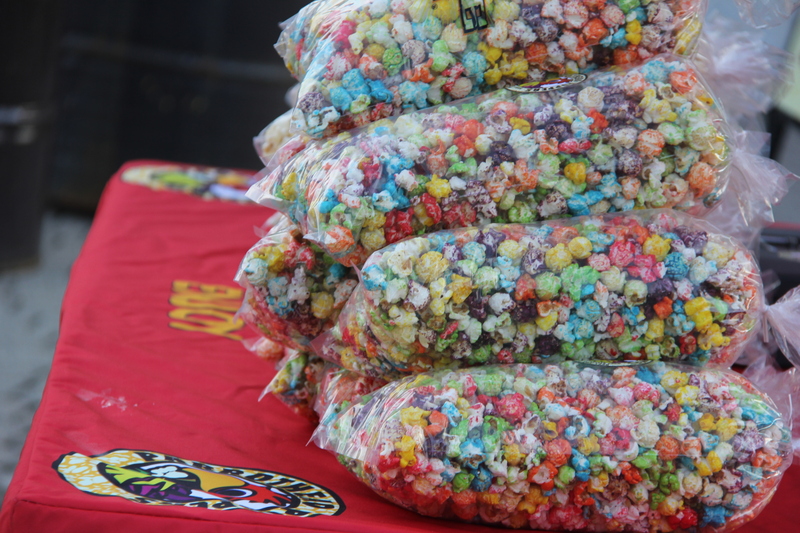 Many vendors and food options are available on site as well as the activities and entertainment taking place throughout the weekend. Check out the festivals schedule here so you don’t miss anything–all events are welcome to everyone.